The cancellation of the opening week of Secret Cinema’s ambitious Back to the Future event has spilled over from the trades into mainstream press. Though not the first cancellation (both Brazil and its Australian opening were delayed) this is bigger and potentially much more damaging given the social media backlash. Buzzfeed was not impressed. The organisers continue to be silent on the exact causes of the cancellation/delay. Doubtless there are thousands of disappointed Back To The Future fans who are wishing the creators of Secret Cinema would get in their on-set DeLorean and travel back to the point before they cancelled their first week of shows. But for founder Fabien Riggall, the “very complicated myriad series of challenges” that led to his decision have not only been obstructive, but they have left him “heartbroken” in knowing he has let his audience down. A Which? spokesperson said: “As a minimum consumers are entitled to a full refund of the face value of the ticket if an event is cancelled or rescheduled. Here is a background article by a journalist who was given a tour of the set prior to the opening night/week cancellation. UK – Event Cinema is making a notable contribution to theatre earnings, according to the recently published BFI report, generating GBP £7.2 million from just 14 shows for National Theatre Live. 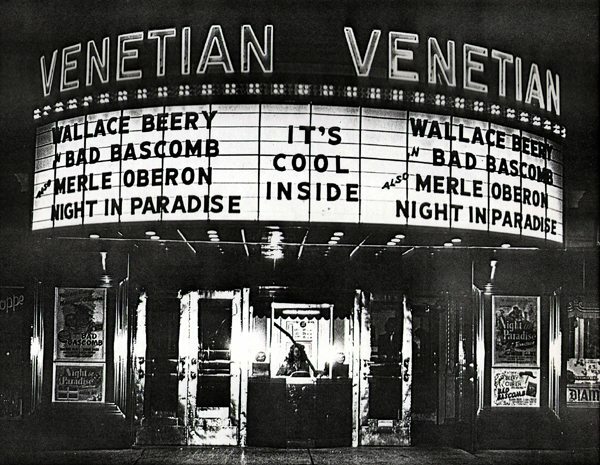 It has quickly overtaken opera as the most revenue generating event cinema genre. The BFI report noted that opera has proved consistently popular, with 44 screened last year, generating £4.8 million from a select number of participating cinemas. 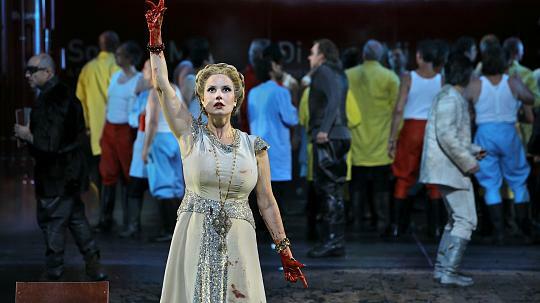 Germany – The most famous German opera and composer (Bayreuth and Wagner) can both be enjoyed in cinemas next month. UK – As we predicted last week, the new Doctor Who television premier will also be coming to a cinema near you – 23 August in the Uk and 25 August in North America. 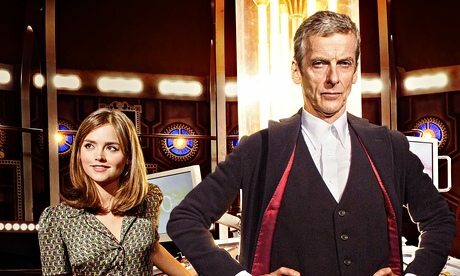 Peter Capaldi will materialise in cinemas around the world next month as his first outing as the latest incarnation of Doctor Who is broadcast simultaneously on BBC1 and the big screen. The first feature-length episode of the new series, titled Deep Breath, will be beamed to screens around the globe from 23 August to allow fans to share in the new Doctor’s debut. France – The French economy may be known as ‘the Sick Man of Europe‘, so all the more reason for them to cheer the success of home-gown digital cinema operator Ymagic, now merging with Belgium’s dcinex. Created in 2007, a time when cinema was still dominated by the film, the company is betting digital. A mutation that was quick in the world of cinema. Changing radically with Ymagis sector has taken advantage by offering digital service offerings. “We created the company at the right time. Area at the time was changing. We surfed the wave,” Jean Mizrahi, analysis CEO of Ymagis. “Wider aisles, improved sight lines and full reclining options allow you to adjust your position to maximize your viewing pleasure with the touch of a button,” Rodriguez said. Sure enough, as I was listening to the theater manager talk about the renovations, I was relaxed, reclined, and would consider calling this a home theater experience out at the theater. Being so focused on the patrons, Marcus got this right, bringing this part of the experience full circle. UK – Is there an over-supply of films in the cinema in the UK? The numbers seem to suggest that this is the case. Last week the British Film Institute hit out at the “ridiculous” number of films available each week. As the Telegraph notes, 698 films were released in 2013 – 13 a week on average – up from 503 in 2009 and 383 in 2000. India – K Sera Sera is selling off part of its ‘miniplex’ subsidiary to raise funds. In case anybody has forgotten, K Sera Sera is the company whose VP of Technology Rajesh Chaudhary was previously caught stealing a major Bollywood release (What’s Your Rashee?) from his then employer UFO Moviez to sell to Pakistani film pirates. KSS_Limited1 Limited is planning to divest 26% stake in its subsidiary in K Sera Sera Miniplex Limited by way of offer for sale at a total valuation of INR 2,000 Mn. Pakistan – Islamabad’s only cinema was forcibly closed by policy, patrons evicted and the owners arrested for violating laws prohibiting film showings during Iftar times (breaking of Ramadan fast) – a rule ignored by most other cinemas in Pakistan. 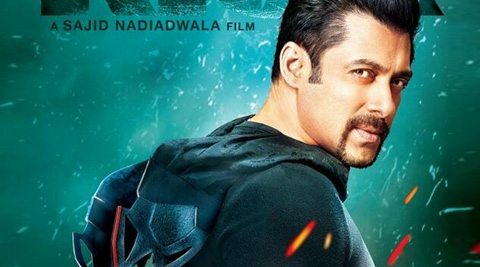 There could be a political motive as the cinema was playing Bollywood hit Kick. Entertainment-starved residents of Pakistan’s capital were deprived of their sole recreation after authorities shut down the city’s only cinema hall for screening movies during Ramzan, a police official said today. Cineplex theatre was launched last year by a private company in the Centaurus Shopping Mall and played local and foreign films. 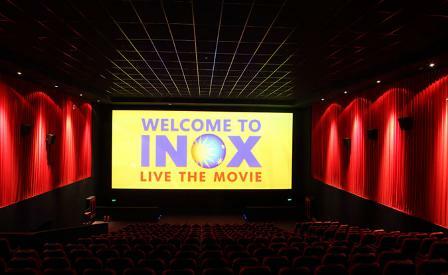 India – Income is slightly up but profit is way down for Inox, one of India’s largest multiplex chains, in its latest quarterly figures. Integrated multiplex chain operator Inox Leisure saw its fiscal first quarter net profit slide 68 per cent to Rs 4.58 crore ( Rs 45.8 million) in comparison with the year-ago period. This is despite income from operations edging 1.3 per cent up to Rs 232.37 crore ( Rs 2.32 billion) as against Rs 229.40 crore ( Rs 2.29 billion) reported in the corresponding period of the previous fiscal. 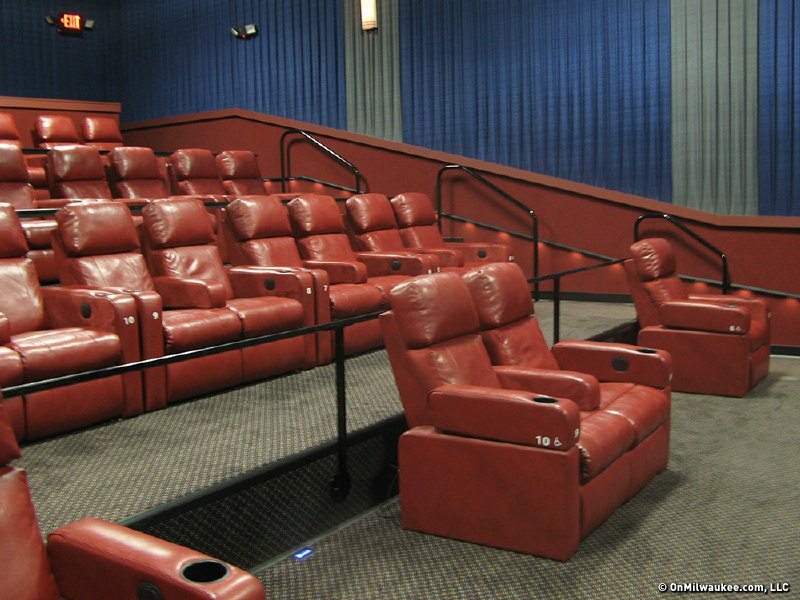 USA (PA) – This small cinema back is after several months of closure with new carpets – and a digital projector. With a new digital projection system and expanded offerings, the future at Newtown Theatre appears bright, and so is the smile on Andy Smith’s face when he thinks about it. Smith, president of the historic one-screen theater’s eight-member board of directors, said he wants to see the facility at 120 N. State St. bustling with activity. UK – Liverpool is set to get a luxury cinema in one of its shopping malls/arcades. 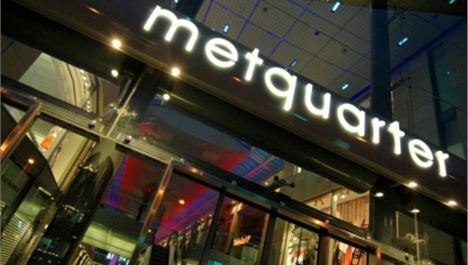 THE company behind London’s popular Screen on the Green has revealed plans to transform part of Liverpool’s Metquarter into a luxury cinema complex. Cinemagoers will be able to enjoy a glass of wine and quality food, sitting in plush armchairs with footrests to watch films. UK – Anyone care to guess which three? Or should we just assume that it is the Big Three (Odeon, Cineworld and Vue)? 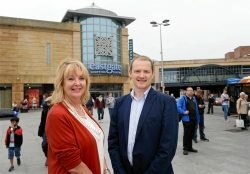 THREE cinema chains are interested in running a multiplex in an extended Eastgate Centre. The shopping centre, which got permission for the expansion last month, is understood to be discussing the plans with several operators who would help add more than 200 jobs to the city centre. UK (N.I.) – Northern Ireland’s largest cinema chain has secured yet another site. 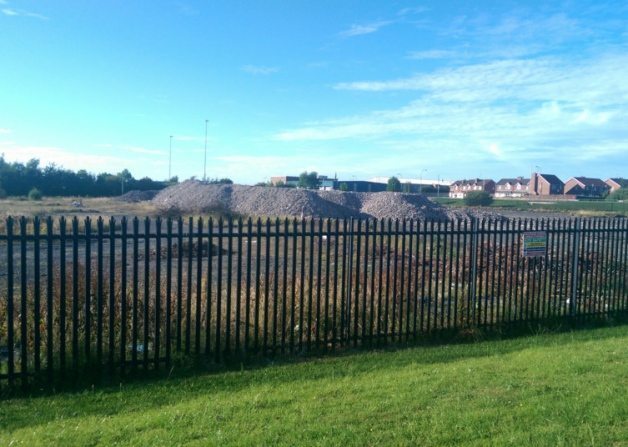 The major development got the thumbs up from Craigavon Borough Council on Monday night. The development has moved quickly through the planning process since the Dublin-based firm Omniplex took over ownership of the land from Portadown firm Turkingtons who had originally owned and applied for planning permission for a cinema. Four restaurants and car parking are included in the application. UK (Wales) – A five-screen independent cinema and a renovated old Rank cinema that used to be a bingo hall no less. The finishing touches are being put to a new independent cinema in Blackwood town centre. 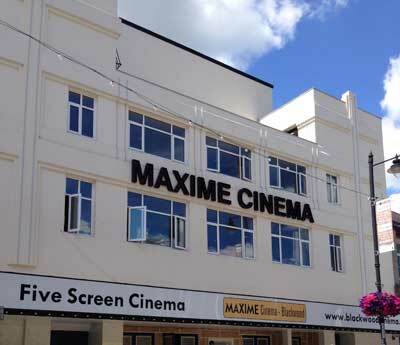 The Maxime, which was originally opened as a cinema in 1939, will open its doors once again to film fans on August 6 after a £1.5 million refurbishment by company Picturedrome Cinemas, based in Bognor Regis. USA (AL) – Carmike is opening its latest cinema and the Coca Cola will be flowing freely. Carmike Cinemas, Inc., a leading entertainment, digital cinema and 3-D motion picture exhibitor, today announced the grand opening of the new Chantilly 13 entertainment complex featuring the ‘BigD’ premium experience in Montgomery, Alabama (10477 Chantilly Parkway). The theatre officially opens at Noon (local time) on Thursday, August 7, 2014 in time for Carmike Cinemas to host their charitable event benefiting the community’s River Region United Way by offering movie tickets, popcorn and drinks priced at $2.00 each until 5:00 pm. The official Grand Opening of the Chantilly 13 is Friday, August 8th and will feature the finest in Hollywood big-screen entertainment. 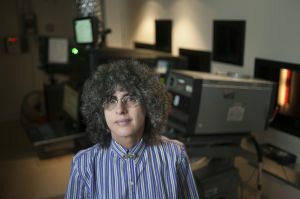 Visit www.carmike.com for exact show times and to purchase tickets. We began with Secret Cinema’s Back to the Future and we will end with it as well. Here is The Daily Mash (UK’s own The Onion) take on it. THOUSANDS of middle class people are receiving emergency lack of perspective treatment following the cancellation of Secret Cinema. 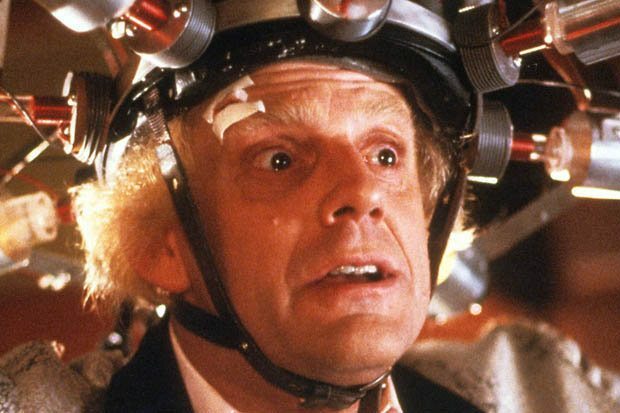 Around 84,000 people had tickets for special ‘immersive’ screenings of Back to the Future, the non-occurence of which is the biggest bourgeois crisis since the chalk paint drought of 2013. Architect Stephen Malley said: “I had made travel arrangements and bought a Marty McFly gilet off eBay, all for nothing. Nothing! “The monsters responsible have offered me a refund, or replacement tickets for next weekend, which is when I’ve got a wedding in Italy.